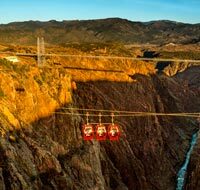 Holidays with Kids Specialists in Family Travel: 8 reasons to visit Colorado Springs, now! Boasting almost 300 days of sunshine a year, Colorado Springs is the ultimate outdoor getaway for families. Here are eight activities bound to be the highlight of your itinerary. Boasting almost 300 days of sunshine a year, Colorado Springs is the ultimate outdoor getaway for families. With over 60 unique attractions and activities waiting to be explored, there's something for everyone to enjoy in the refreshing alpine air. Here are eight examples that'll have you packing your bags pronto. 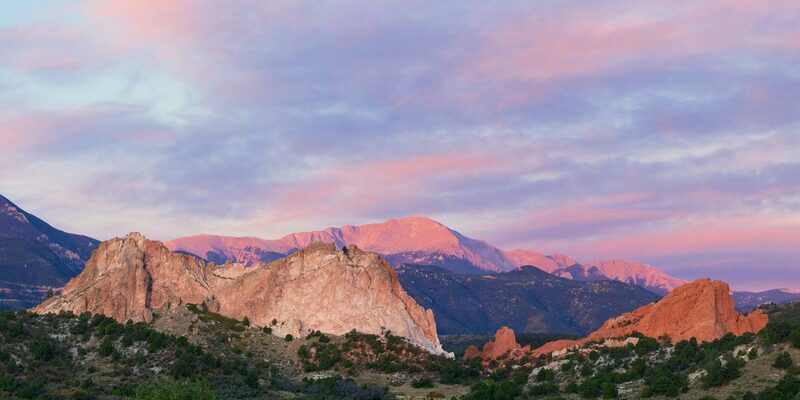 Colorado Springs’ Garden of the Gods Park is a unique phenomenon, where the grassy Great Plains join the woodlands of the American Southwest, all the while merging with the majesty of Pikes Peak – America’s Mountain. Located to the west of Colorado Springs, Cave of the Winds Mountain Park is home to some awesome adventures, both above ground and under. 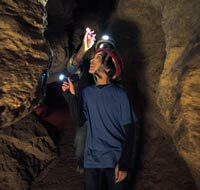 Families are encouraged to go on the 45- to 60-minute Discovery Tour, which is entirely conducted in the electrically lit portion of the cave. 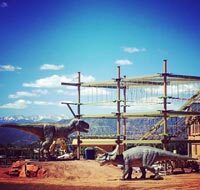 A real-life Jurassic Park, Royal Gorge Dinosaur is an interactive museum with a life-size dinosaur park alongside indoor displays and a multi-storey rope course. It’s a perfect mix of fun and fact, using a science-focused ethos to educate little ones with full-scale fossil casts, hands-on exhibits and even real dinosaur fossils.